Be A Coach With QMLA! 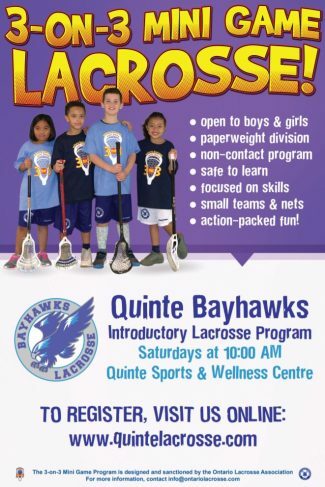 Quinte Minor Lacrosse Association, established in 2018, gives the youth of Quinte Region the opportunity to learn and play Canada’s National Summer Sport. 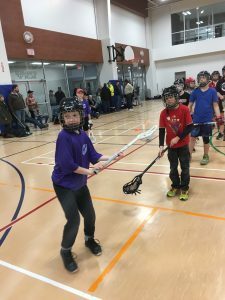 Beginning in 2019, the QMLA will provide both box (indoor) lacrosse and field lacrosse programs for boys and girls between the ages of 3 and 16. We strive to provide a fun and active experience where players can create lifelong friendships and lasting memories by working together to accomplish their goals. First Try Lacrosse Clinic A Huge Success!